Phonepe is Now Come back with The Google Pay Concept. Google Pay is offering Scratch card for Transferring Money. Doing Recharge, Paying Electricity Bills & mobile Payments. 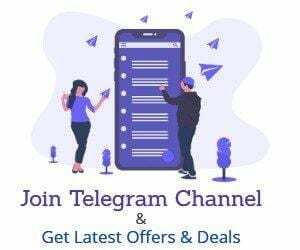 This offer is available on New Version of Phonepe App. For example, You can send money to a Phonepe User & Get A scratch card. You need to Pay a minimum Rs.100 or Recharge with This Amount. You will Get Scratch in 24 Hours. So Download Phonepe App From Playstore Now. Additionally, PhonePe Users get scratch cards for different transactions like DTH & Metro card recharge, Electricity & Water Bill payment etc. Win up to Rs. 1000 on electricity bill payment of Rs. 300. Similarly, you can get up to Rs. 1,000 on DTH recharge of Rs. 100 & above. Additionally, PhonePe users win scratch cards for gas bill payment, credit card bill payment, landline bill payment, broadband bill payment, & tax bill payment. You can get Rs.100 Phonepe Cashback voucher on sending Rs.100 to any friend that you can use on any phonepe App. You will get 50% cashback on Transactions maximum Rs.100. 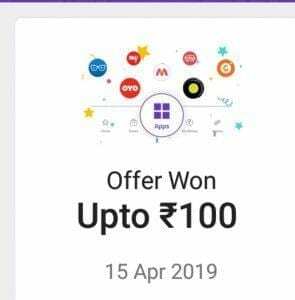 To Get This Voucher You Should do at least One Transaction of Rs.100 to Your Friend on Phonepe. First of All avail the offer give below. Offer List. Once you do the Transaction You have to wait upto 24 Hours. 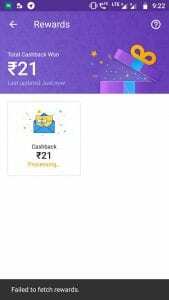 You Can Scratchcard & Get Cashback to Phonepe Wallet. 2. Get Upto 3 Scratch Cards on first 3 Prepaid Recharges. 3. Get a Scratchcard and Win upto Rs.1000 for Bill Payment. Bro can we use this offer for making paymens to phonepe merchants.Will we get any scratch card?